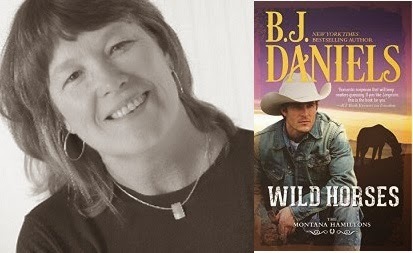 As most of you know, I am a big fan of BJ Daniels and love her books. Her latest offering, Wild Horses which is the first book in the "The Montana Hamiltons" series is releasing on 24th February. Q1. 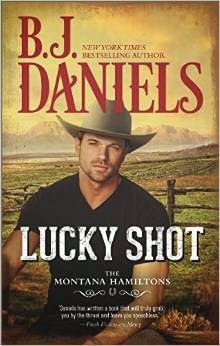 WILD HORSES is part of your Beartooth, Montana series and the first book featuring the six Hamilton sisters as the main characters. 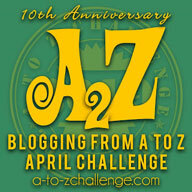 Have you wanted to write about the Hamilton sisters for a while now or was this a new idea? Q2. What is the significance of the title, WILD HORSES? Q3. The family structure of the Hamiltons has all the classic elements of a fairytale (i.e. mother dies young and father remarries a difficult woman). Do you often find yourself revisiting classic fairytale themes in your books? Q4. Will Sarah Hamilton (their biological mother’s) story be explored at all? Q5. Each sister has her own solid identity. Did you create a character sketch of each sister or was it a spur of the moment decision? Q6. Livie Hamilton is the most headstrong of her sisters. Was there a particular reason why Livie Hamilton’s story “spoke to you” first before her other sisters? Q7. Cooper Barnett is the resident horse whisperer and a determined cowboy – what made you choose horse handling as Cooper’s profession? Q8. What is the dynamic between the Hamilton sisters and their father, Senator Buckmaster Hamilton? Q9. The story centers around one small mistake and what it costs the main character. What inspired this theme? I've been on those roads, in those blizzards, and wished I hadn’t left home when I did. But there is no turning back often because the road behind you is possibly worse than the one you are on. You’re basically trapped because there are no towns to pull off in and often no ranch houses or anything else for miles. Also the snow is often deeper at the side of the road so you can’t even pull off and wait out the storm. Q10. You dedicated this book to your father and his love for Montana. How did growing up there influence your writing? Q11. Here’s a cover art question. Which do you prefer: an illustration of a cowboy or the real thing? Q12. Without giving away too much, what is your favorite suspense scene in the book? Q13. Was this story inspired by any films you’ve watched or books you’ve read? Q14. Who would play Livie and Cooper in a movie? Q15. What is the steamiest romance scene in the book? Q16. How was the writing process different for this book than for past books you’ve written? Q17. How do you deal with the pressure of deadlines? I treat writing like a real job. Except without weekends. I write every day. It keeps me in the story and makes it so much easier to pick up where I left off the day before. I also write myself little notes when I can see the next scene or two. Sometimes the deadlines get to me when a book is being difficult. But I’m pretty good at meeting them. I think the latest I've ever been is two weeks – and that’s after more than 70 books. Q18. What is Flat Cowboy up to these days? Q19. When can we expect the next Montana Hamiltons story to come out? Q20. What are you working on next? 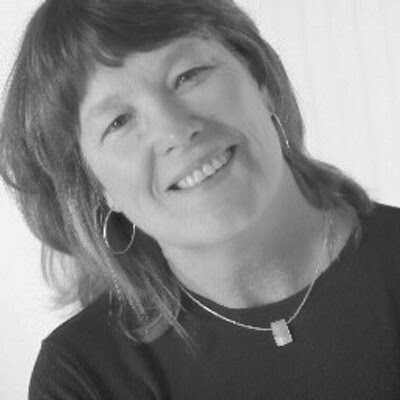 When she isn't writing, she loves to play tennis, boat, camp, quilt and snowboard. There is nothing she enjoys more than curling up with a good book. 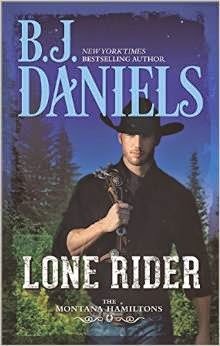 A man's responsible for his own prosperity—especially if he's Cooper Barnett, the most determined cowboy in the West. No one knows what he sacrificed to claim a piece of Beartooth, Montana, for himself and his beautiful fiancée, Livie. No one knows what he's willing to do for love…until a stranger's twisted vendetta threatens the happy ending they should've had long ago.